‘Get Out and Push!’, an exhibition that begins with the British Free Cinema film movement of the late 1950s. 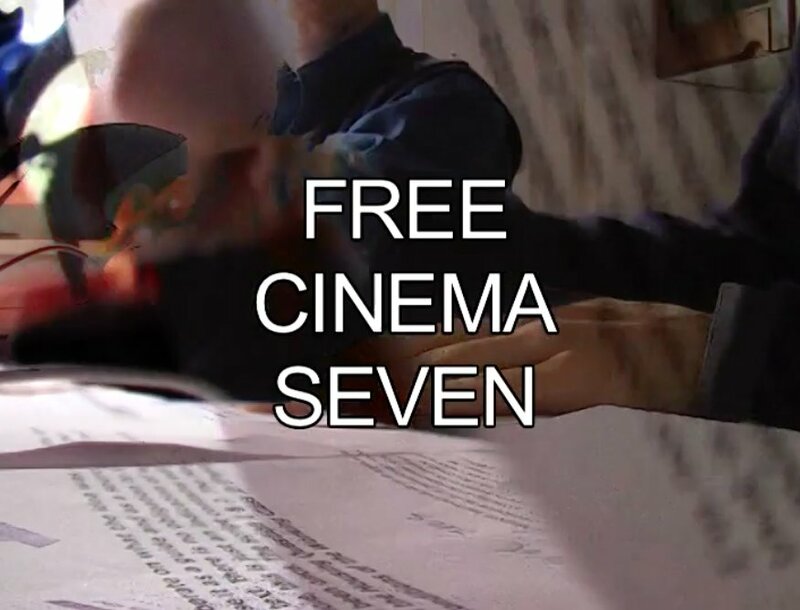 The term ‘free’ is used loosely to denote a programme of films having been made free from propaganda, under independent circumstances or free from technical and social convention. As a precursor to the British New Wave, Free Cinema marked a broader attitudinal shift in cinema and the arts against the exclusion of whole areas of life. Through a supporting programme of film and events, the exhibition will examine how the movement reflects the present challenges and methods of resistance employed by filmmakers and artists alike. This will include a temporary cinema space built into gallery one. Including works by Lindsay Anderson, Michael Grigsby, Lorenza Mazzetti, Robert Vas and Free Cinema Seven: George Clark, Redmond Entwistle, William Fowler, Matthew Noel-Tod, Rastko Novakovich. Exhibition features work ‘Operations’ (2007) collective work originally produced for exhibition Free Cinema Seven, O3ONE project, Belgrade, Serbia.